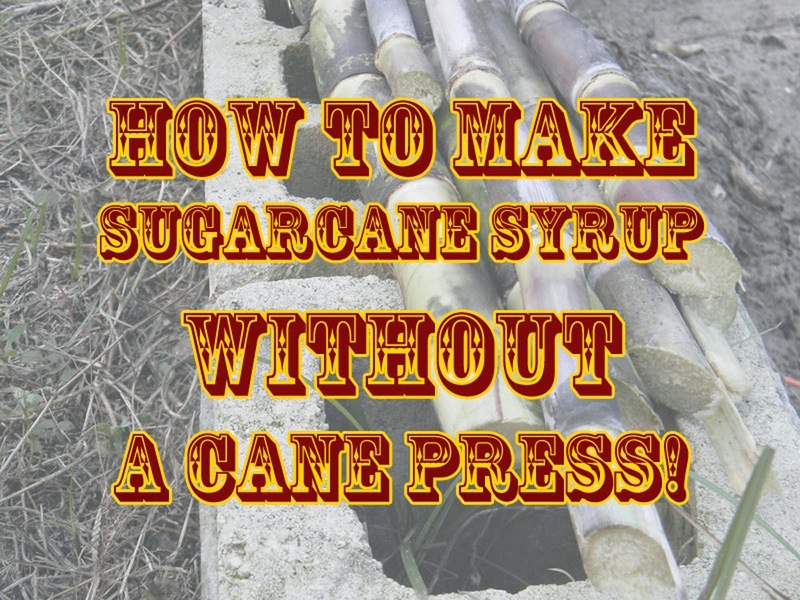 Home Crops	How to Make Sugarcane Syrup WITHOUT a Cane Press: The Video! Of all the posts I’ve ever done, the one I did on making cane syrup without a sugarcane press is now the most popular. That single entry consistently gets over 50 views a day. There’s obviously some interest there. People want to grow their own cane on a small scale and enjoy some homegrown organic cane syrup on their pancakes. So this year when we decided to harvest our cane and make cane syrup, I figured it would be a good idea to do a quick and simple video on how I boil the sugar out of the cane. There’s definitely some time involved, but you’ll forget all about the time it took when you taste the syrup. By the way, if you’re not subscribed to my YouTube channel yet, click here and subscribe. 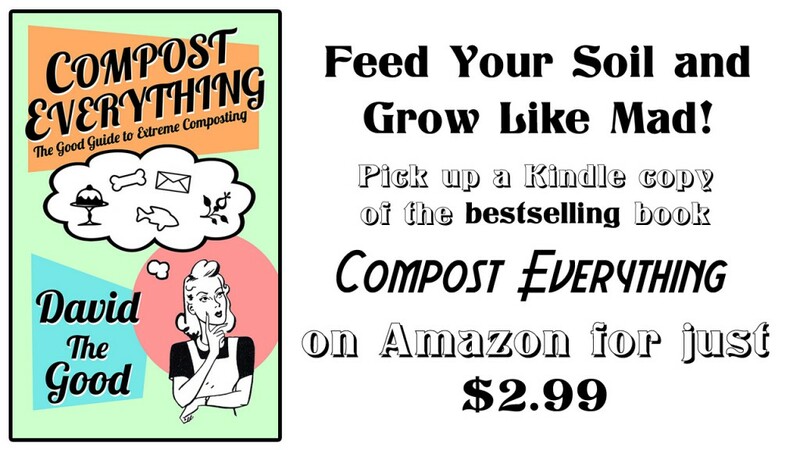 I’m posting plenty of in-depth and helpful “how-to” information on gardening and homesteading, plus some stupid nonsense because I’m totally a weird ham on camera. I talked my daughter into watching your video and harvesting our first little batch of sugar cane. Her result is very thick and tastes of molasses with a sweet corn after taste. I’m wondering if she may have over heated it and carmalized it a bit. Thanks for all you do here. I look forward to your YouTube return and hope all goes well with your property. No – that sounds about right! If you want it a little thinner, don’t cook down quite so much, but so long as it doesn’t taste burnt, you’re okay. Sweet corn and molasses is about right. Tell her great work for me.